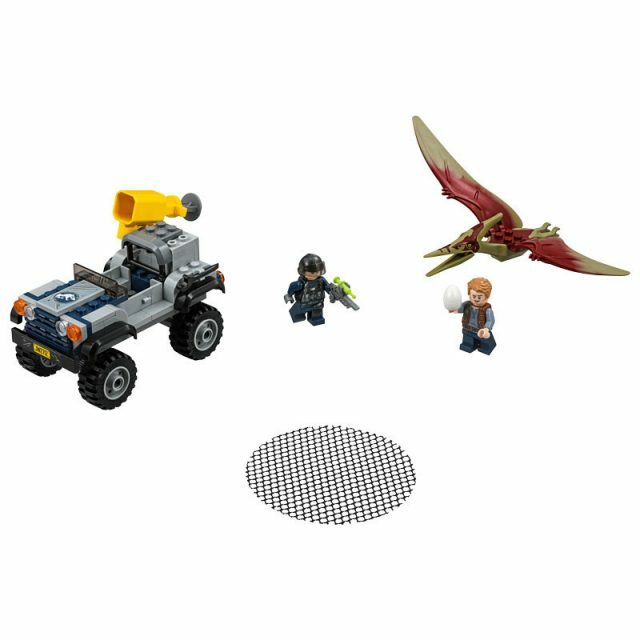 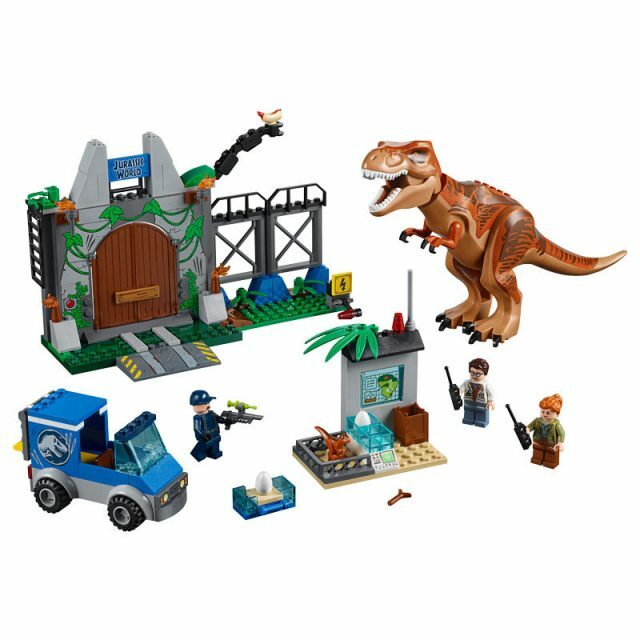 A while ago, we revealed the sets of the LEGO Jurassic World: Fallen Kingdom complete line-up. 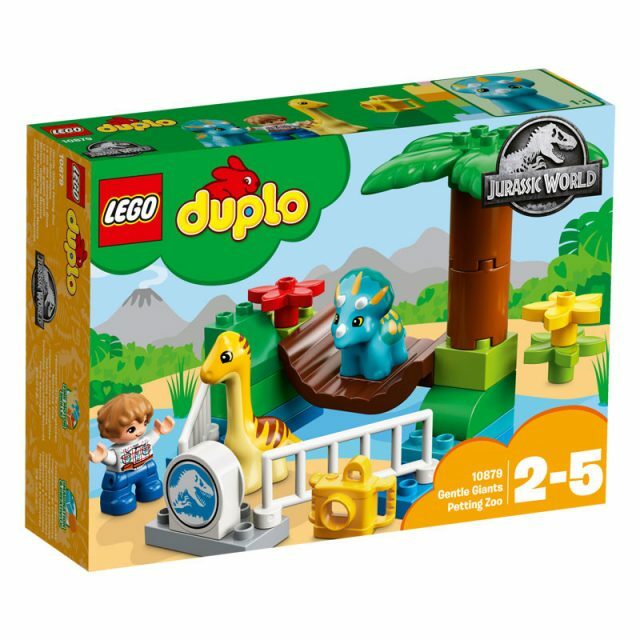 We now finally have the full set of images including the complete box art for the complete range including the Juniors and Duplo lineup. 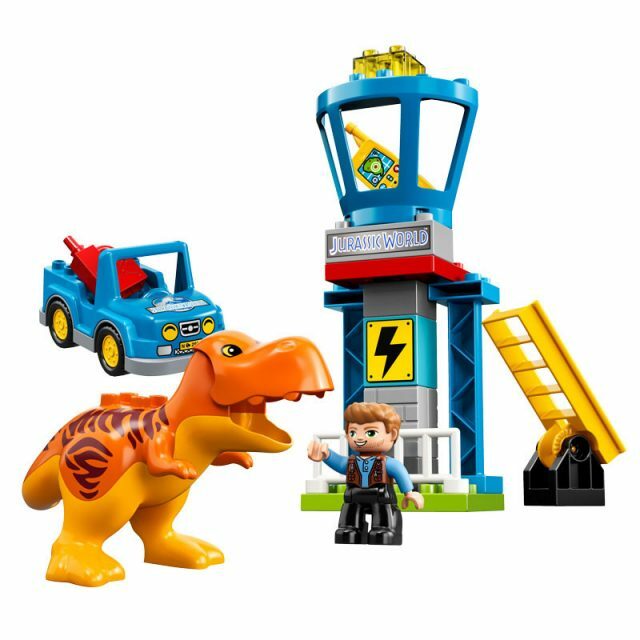 Is it normal that the only two sets I find interesting are the Lego Juniors ones? 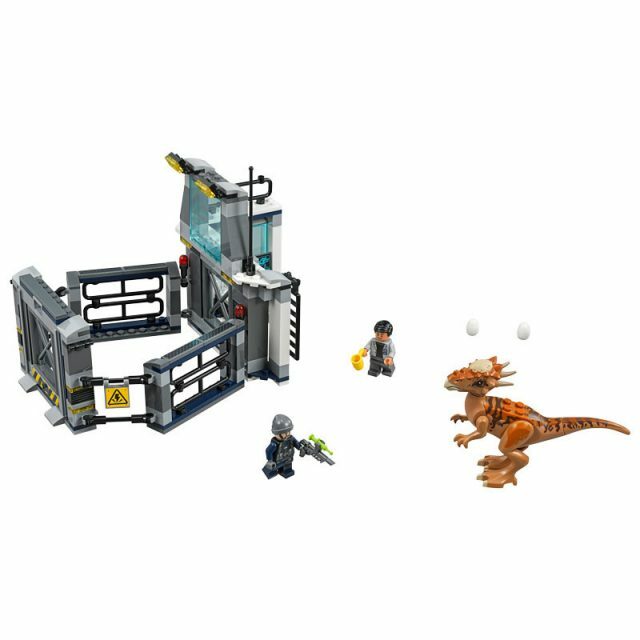 (mostly because they mean cheap T-Rex and cheap Raptor, not mentioning the Jurassic Park gate). 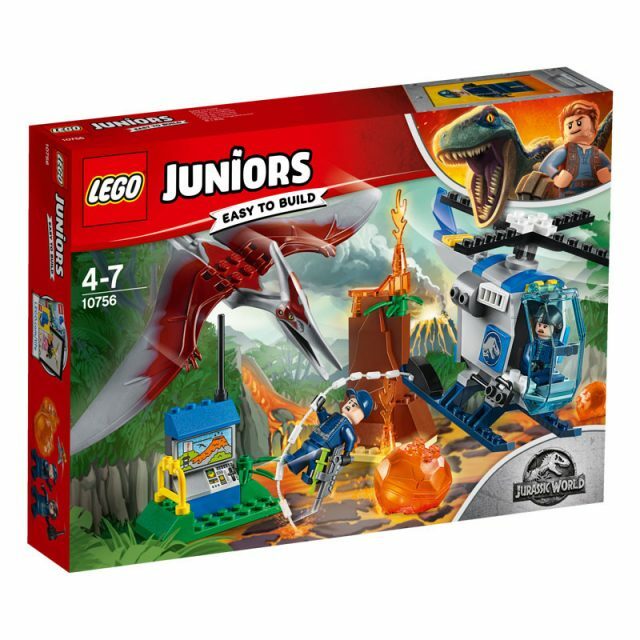 I’m definitely get the Juniors set with the T-Rex though. 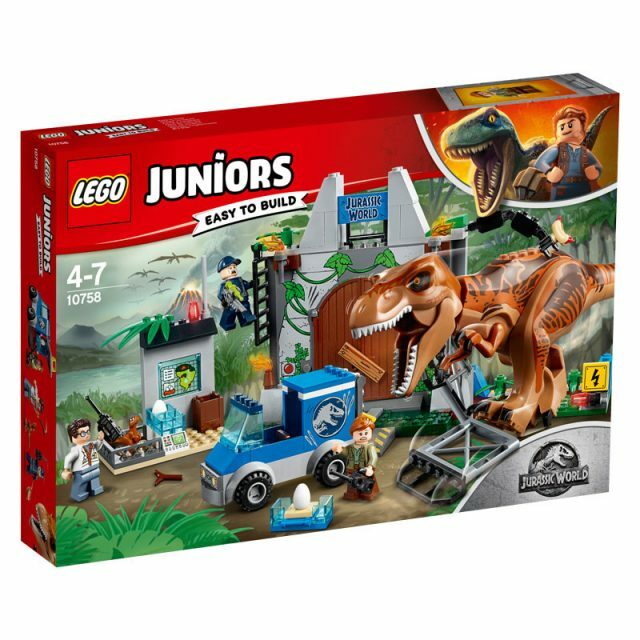 Seems like pretty decent builds for Junior sets. 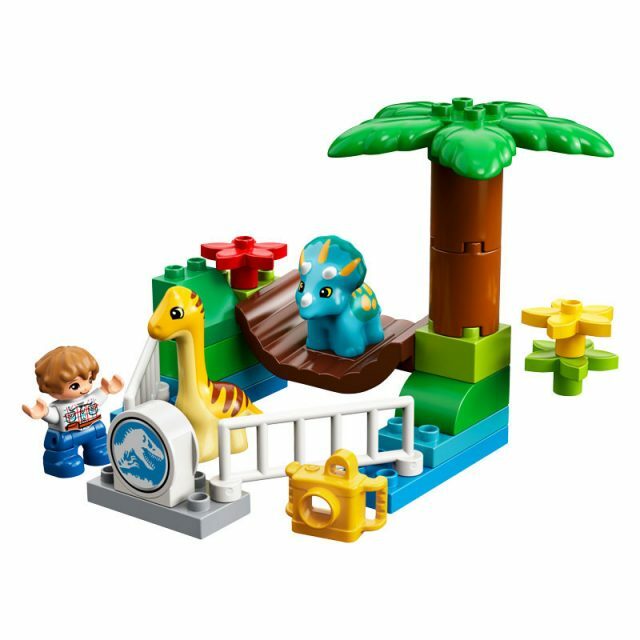 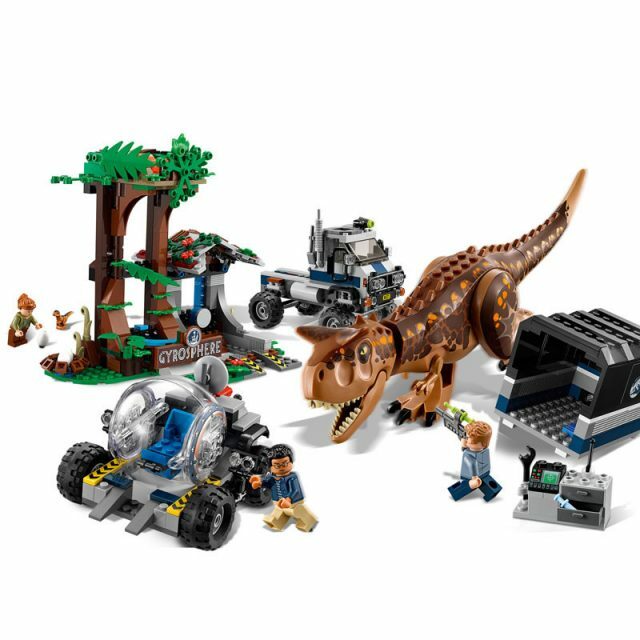 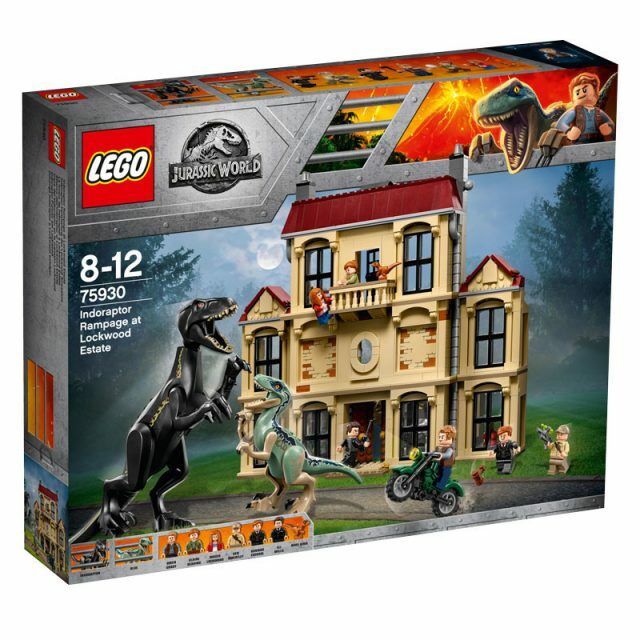 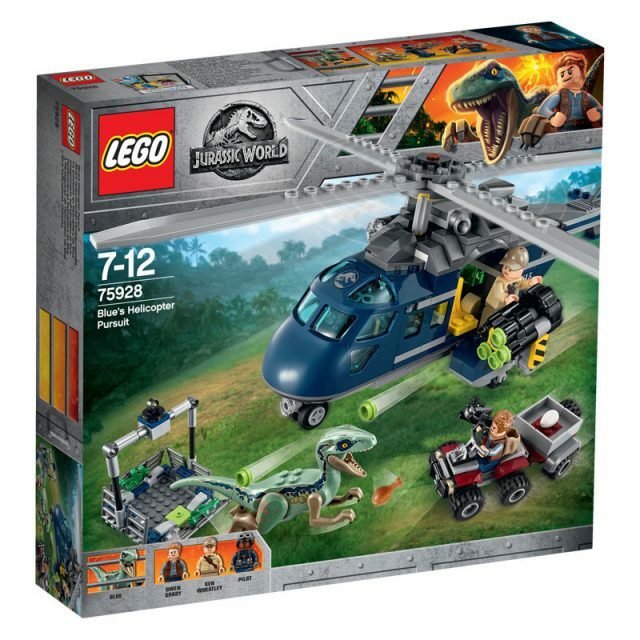 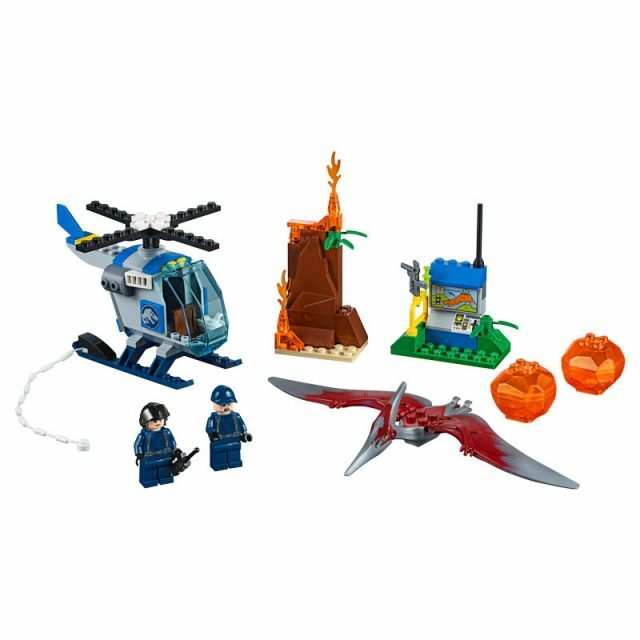 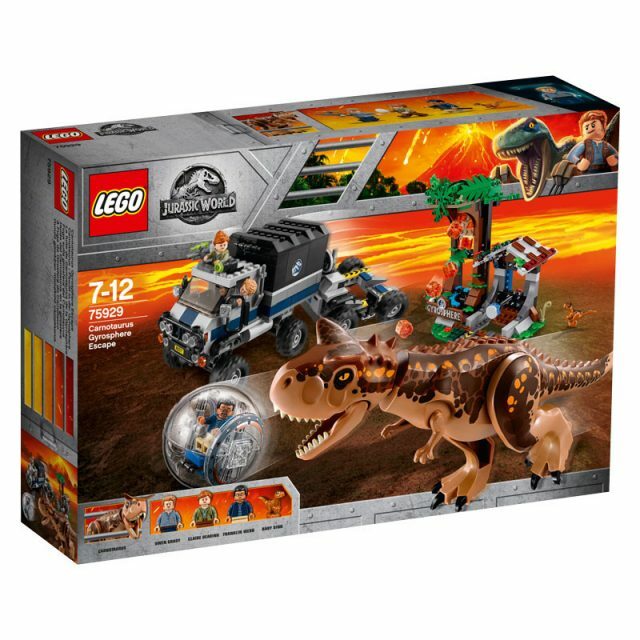 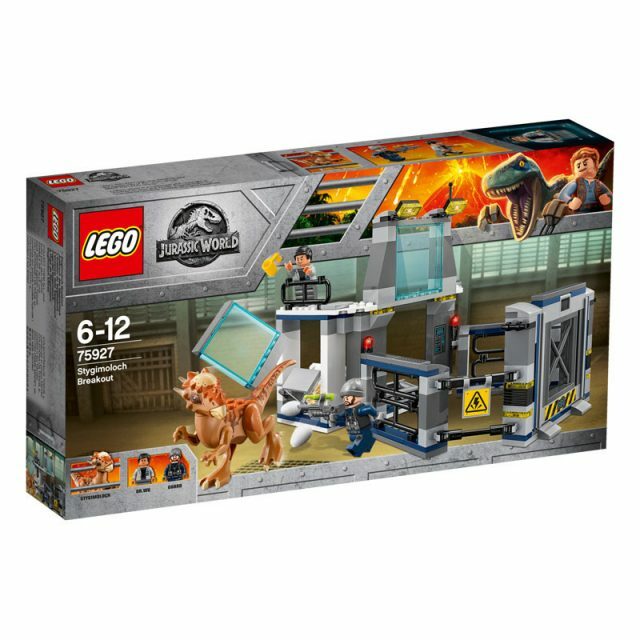 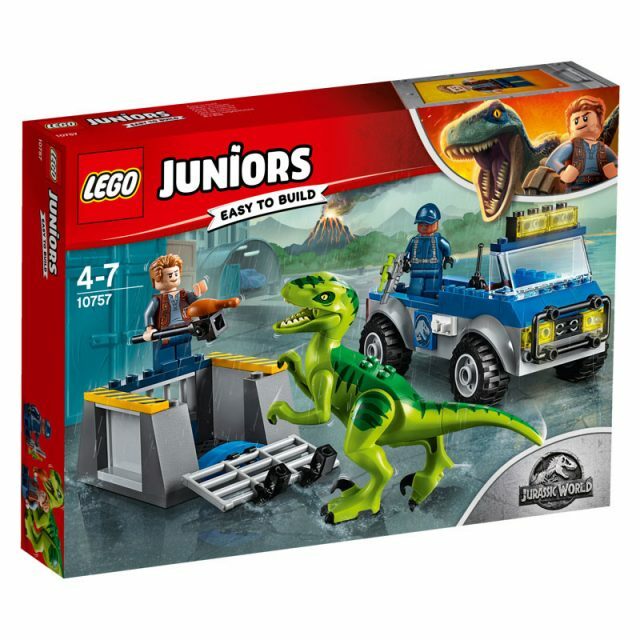 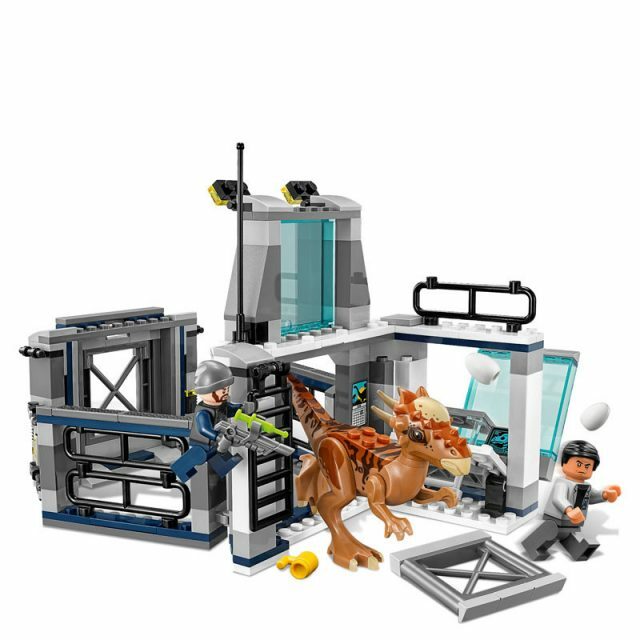 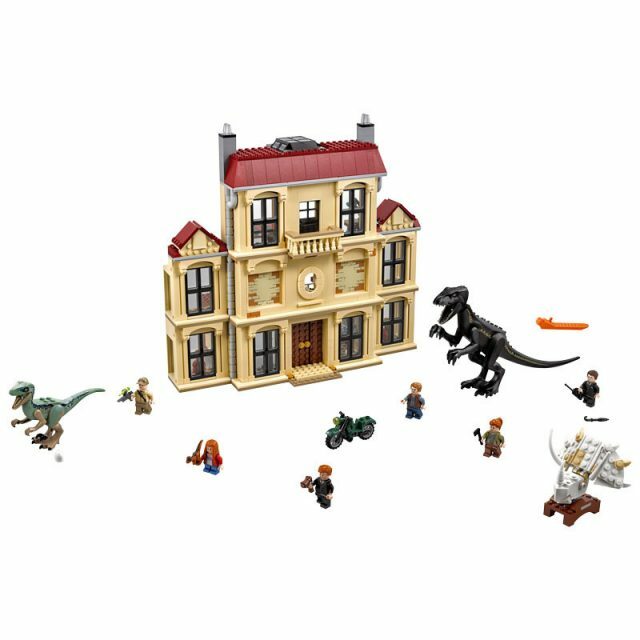 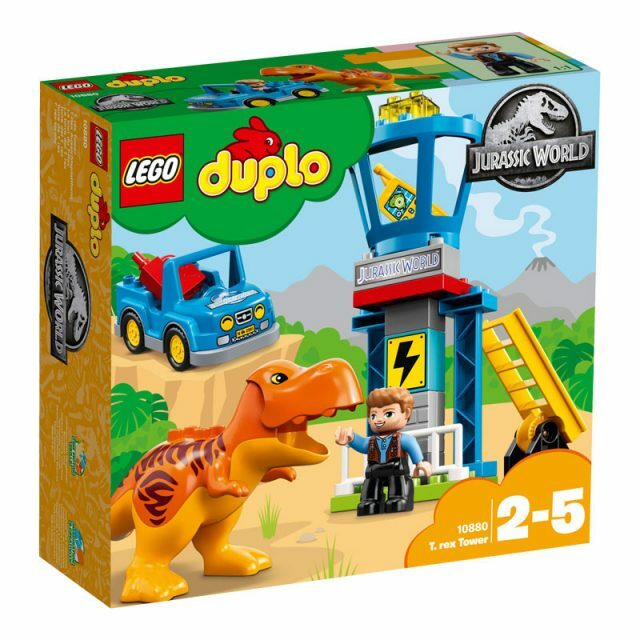 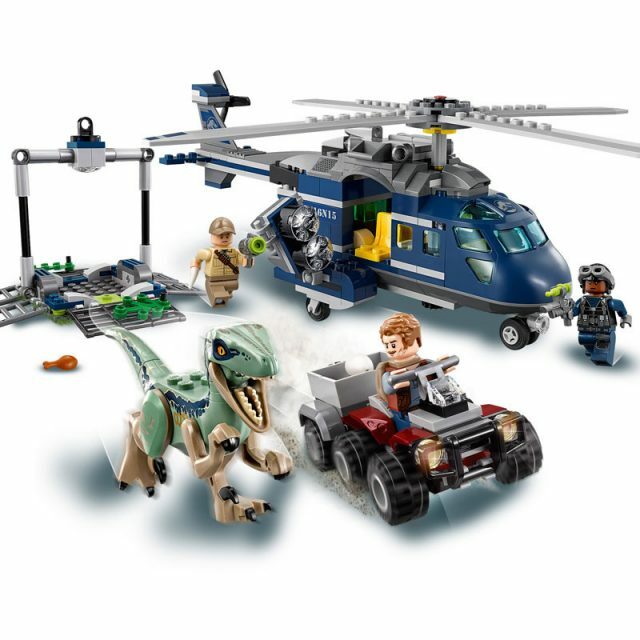 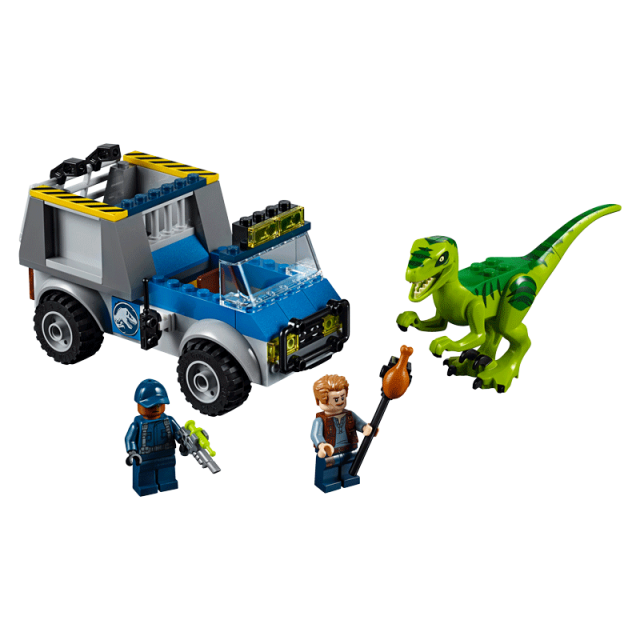 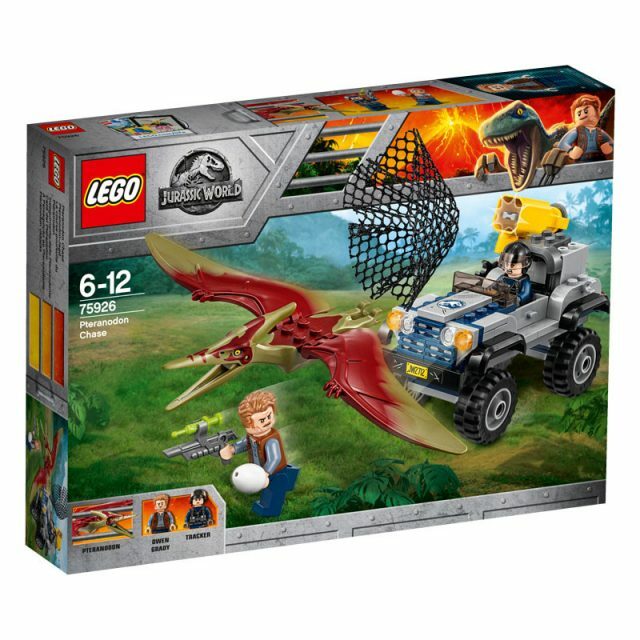 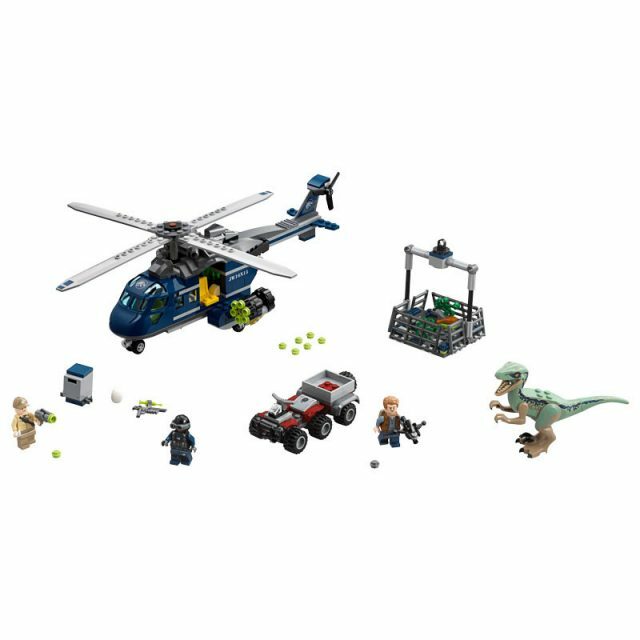 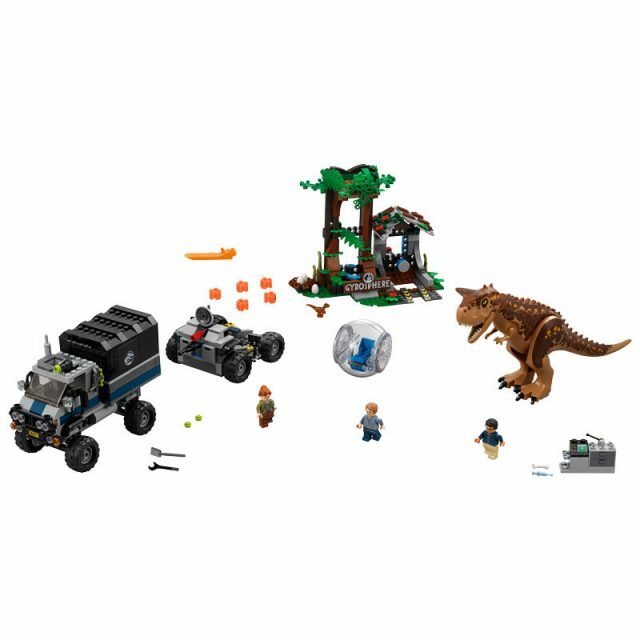 That junior set looks like a much cheaper way to get a T Rex. 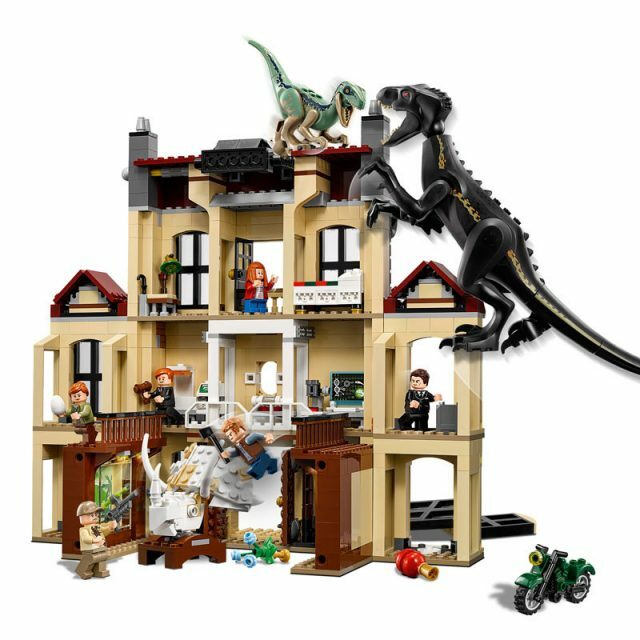 Definitely going that route. 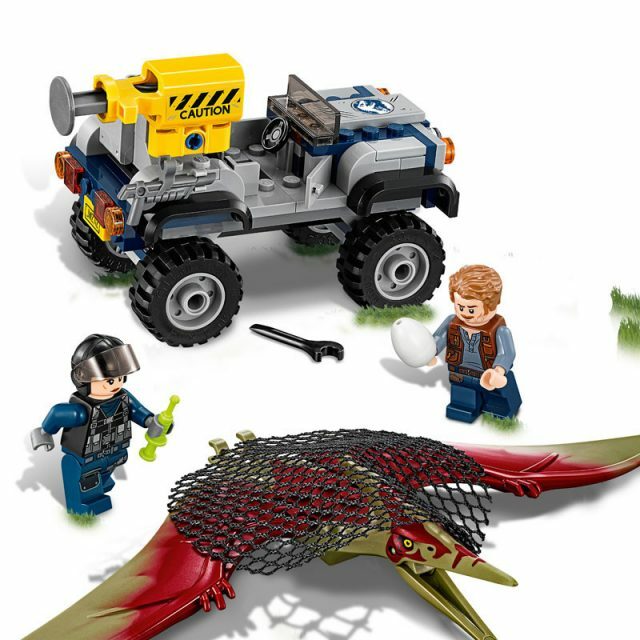 I was thinking the same thing when I saw that.